Secure your business domain name now!! Need to use a CMS? Then whatever you need, we can help. Use our CMS installer to speed ahead and get set up quickly and easily, giving you time to spend polishing your content. If you need help our knowledge base will have something to help, be it setting up your email or what plugins are good to use for WordPress. Available with Mello Business. We have worked extensively with Social Enterprises and Charities, so we understand your concerns but never fear we are here to help you get started and grow your seedling of a Social Enterprise. As you grow, we grow, so it’s in our interests to help you grow, we want to help your business achieve it’s potential. 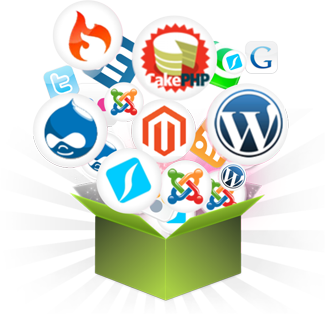 We're dedicated to helping you set up and run your website through our hosting environment. Copyright 2019 © Defnet Media All Rights Reserved.